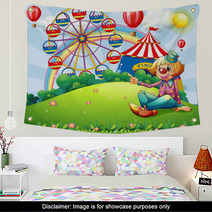 The A Clown At The Hilltop With A Carnival design is available in an array of home furnishing products from wall murals, to fleece blankets, to custom size rugs and custom size curtains, and even baby duvets or bath mats. 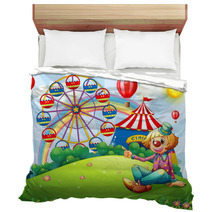 Entire Clown themed collections are available for your bedroom, bathroom and almost any room in your house. Have you thought about a plush new rug for your basement? We can change the main color or any color within this graphic to ANY shade you want. We can also print a personalized message anywhere within the graphic. 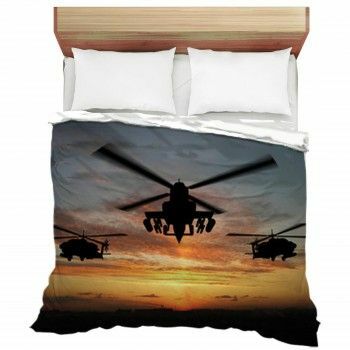 VisionBedding’s personalization choices are pretty much infinite. 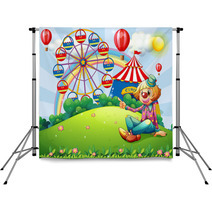 We can adjust the orientation or the central object within this particular A Clown At The Hilltop With A Carnival graphic. 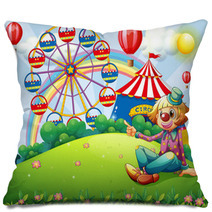 Things to consider when choosing your A Clown At The Hilltop With A Carnival wall art. 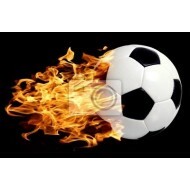 Are you wanting to purchase a piece of wall art for your space? 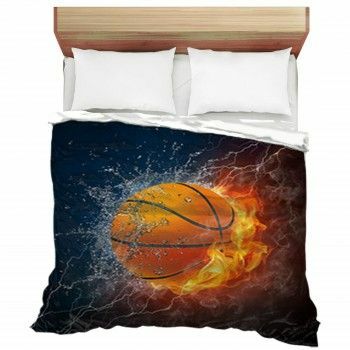 This design item is a popular selection for a lot of individuals and can upgrade the appearance and ambiance of your area. When it comes to finding the perfect pieces for your space, there are some things to bear in mind. 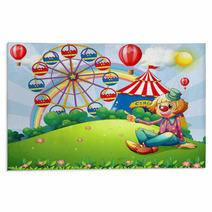 To begin with, determine the objective of the space and who will be looking at your wall art. 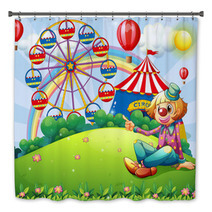 Is it exclusively for your eyes or will you be showing it to your guests? Next, determine if you would like just one focal element or a compilation of various items. Also, do you want all your pieces to have a matching style or are you going for an eclectic mix? Don’t know what kind of artwork to choose? 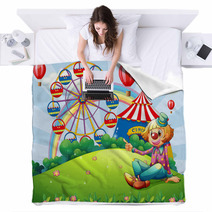 Get ideas from things you admire or those present in your room. For example, if you appreciate rare art, a modern piece won’t complement your scheme. Additionally, colors play an important role in your decision. Decide on an item that matches your current design. If not, you might not have a choice but to change the look of your whole area to go with your recently bought work of art. 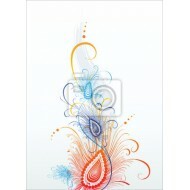 Additionally, are you looking for original work or are you desiring printed art? At the end of the day, however, it really is determined by what you love. 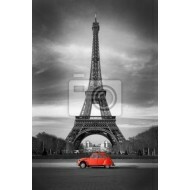 If you stumble across a wall art that you love, buy it! Find a work of art that you will love currently and later on. 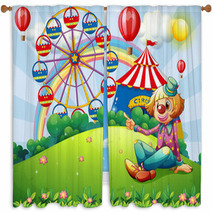 Your brand new Clown window treatments have a large impact on the appearance and ambiance of your bedroom. Hanging window treatments higher and wider will give height to a room. “...hang your curtain rod six inches wide and 12 inches high past the window frame,” says Shelby Girard, interior designer at Havenly. Avoid weighted and/or dark fabrics in small rooms, as they can make the room to appear even tinier. Incorporate paler shades and sheer fabrics to bring in more light and to help the room appear more spacious.